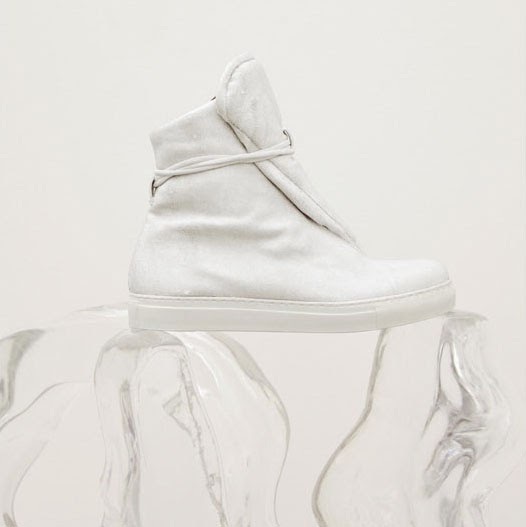 Continuing my emerging talents scouting at White Milano Show series, ROMBAUT OBJECTS was one of the footwear showcases that caught my attention. Without knowing the concept and idea behind it, I was initially attracted to its clean and contempoary designs, and modern twist to something that looked classic. 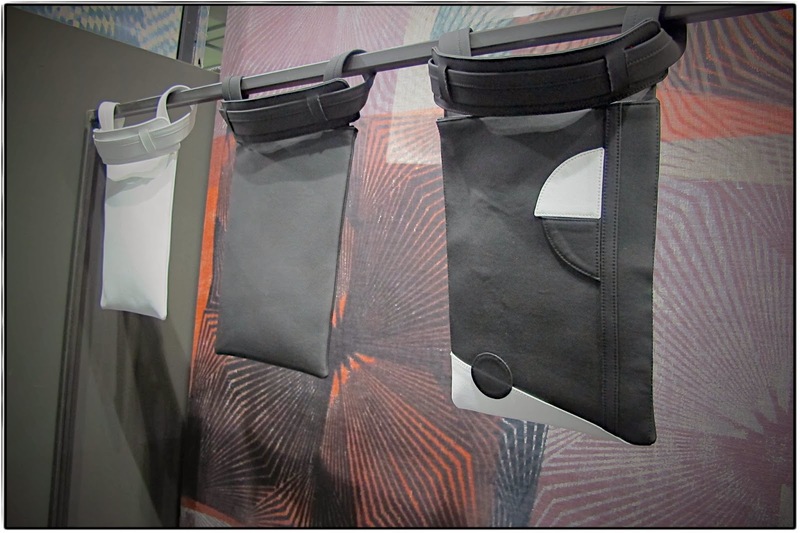 Soon I realized ROMBAUT was all about protecting mother nature, an added bonus already on my score board, by using all natural and ecological friendly materials. The main medium that made ROMBAUT footwear is fig treebark, a biodegradable material collected from Uganda, Africa. The shoes are processed using natural color die, done in Tuscany. Subsequently complete with an Amazon rubber, and varnished with an organic water repellent as coating. An eco-friendly footwear collection goes well with the recycled cork/ water-resistant handbags I introduced in Part 1 of this blog series. 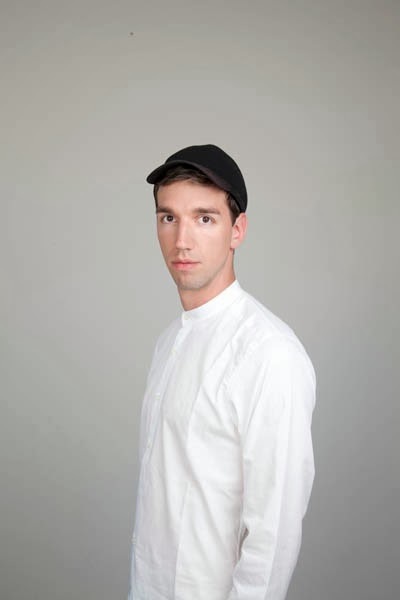 Mats Rombaut, a 26 year-old Belgian designer is the brain child behind the innovative ROMBAUT. 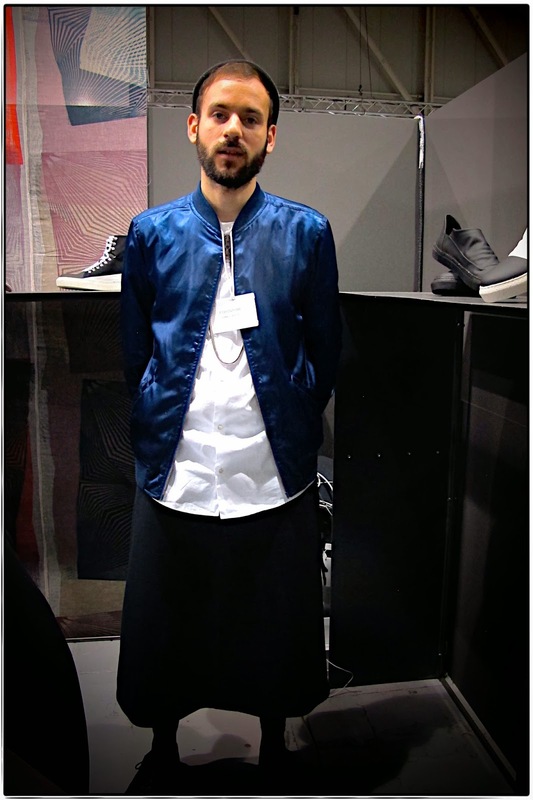 He had previoius experience in menswear and accessories development for fashion houses including Lanvin. 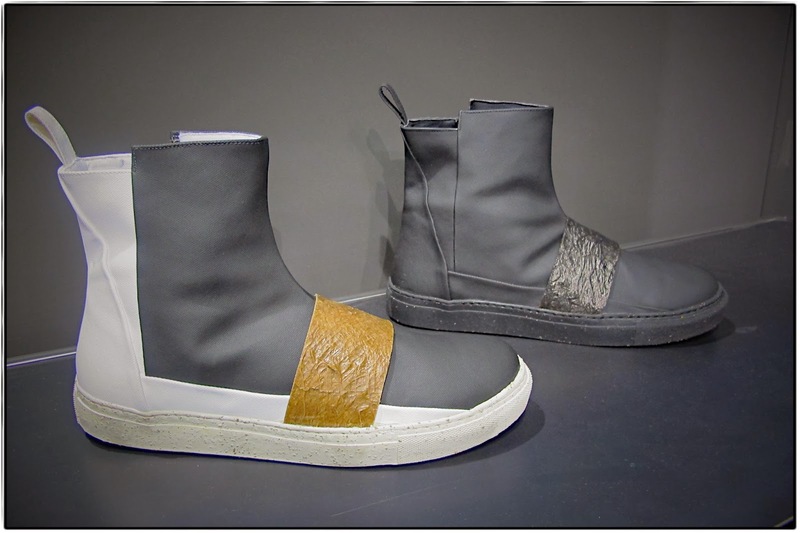 Now based in Paris, Rombaut continues to florish and introduce "sustainable" footwear idea. 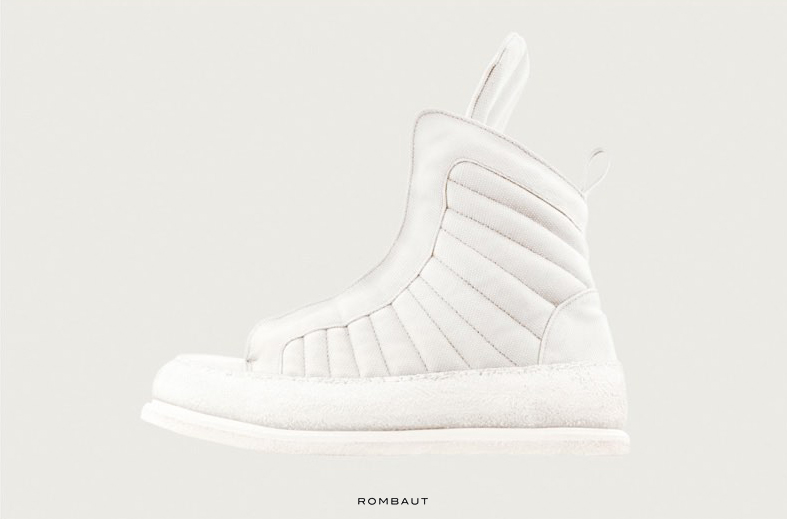 Organic based material as wearable products perhaps is not a new concept, but I do believe quality and stylish footwear that is also eco-friendly such as ones by ROMBAUT is something quite revolutionary. You can also watch ROMBAUT OBJECTS AW14 video HERE.